You don't blend in, but your makeup can - leave them stunned with the Real Techniques Blend Blur All Over Brush. 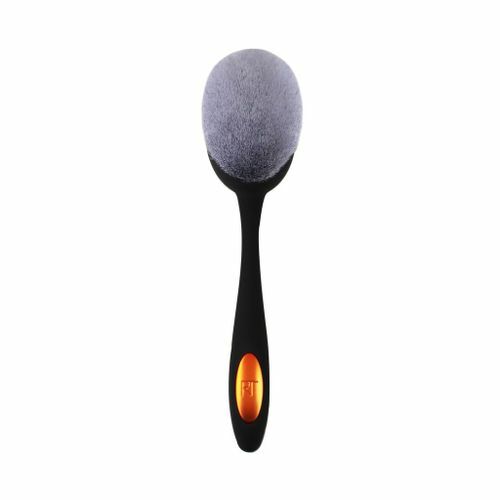 The densely packed oval head is ideal for applying cream or liquid foundation. Use circular motions to evenly apply all over face. It has a unique, curved design to easily fit in your hand.